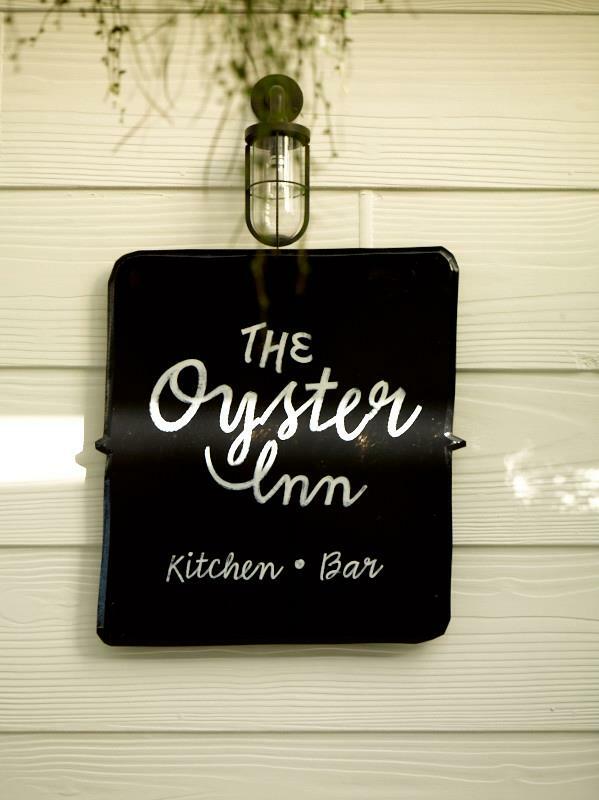 The Oyster Inn is the new gem of Waiheke Island - a seafood restaurant, bar, private room, beach shop, take-away and small luxury boutique accommodation rolled into one. 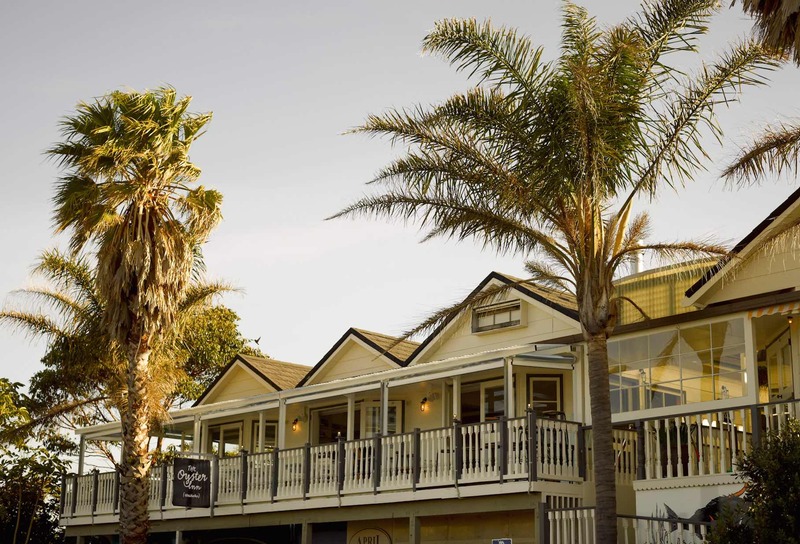 Located in the heart of Oneroa Village, The Oyster Inn is just 35 minutes from downtown Auckland by ferry, but a world away. One of the best meals of my life. Will def come back and tell everyone we know to visit. Amazing experience! 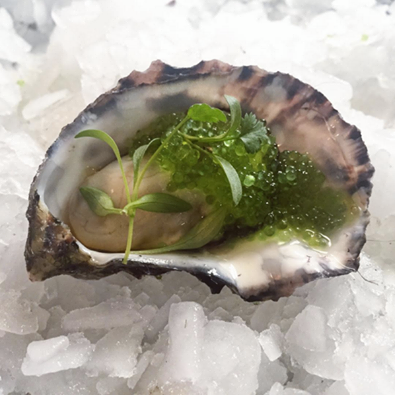 Thanks to such a great team - quality of the food and drinks were exceptional, especially those Wai Tai's and the Oysters were the best we've had! A great day out with family from out of town! We'll be back! Delicious food. Swordfish and Thai salad was amazing and the sashimi was delicious. Also had a great martini. Lovely entrance and views . Food nice but expensive. Husband keen to return for another baked Alaskan bomb! Food took 50 minutes to arrive and they forgot our 2loaves for starters. Waiter was great apart from that. Would still return. Child-friendly, yet still a place for grown-ups. They don't mind jandals (handy if you are boating). And the shop downstairs has some gorgeous clothes if you fancy dressing it up a bit. 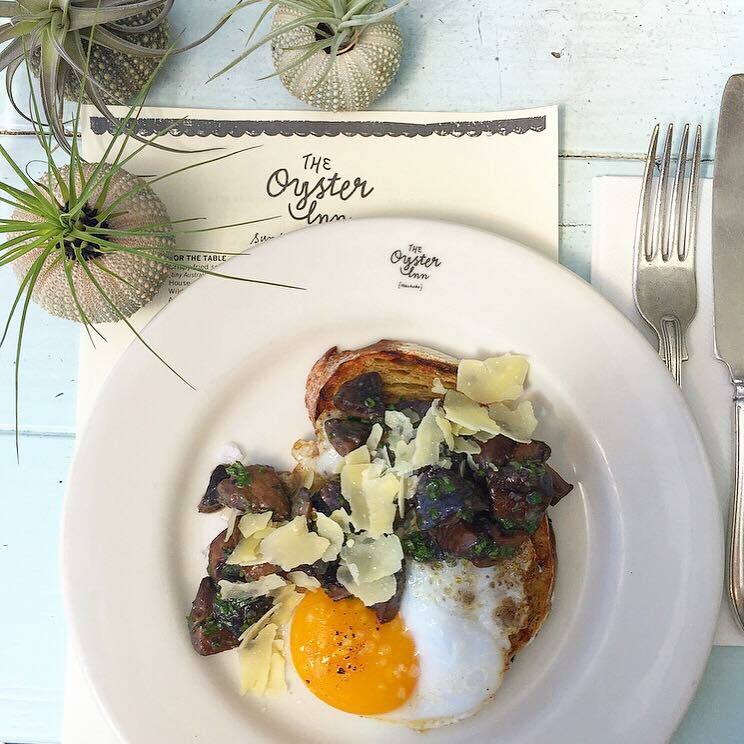 We ranked our meal a 10 out of 10. What made it the best meal we have ever had was that not only was the fish and meat beautifully prepared, every vegetable was perfect as well. Service was very good last night. Our waiter told us, when we asked how long he had been working there, that it was his second week. He was hospitality plus. Thank you for a great evening. We’ll be back. Lovely, big clean room with a carefully considered interior. Service was lovely, all staff we interacted with were friendly and hospitable. 10/10 would recommend! 10/10 would stay again! 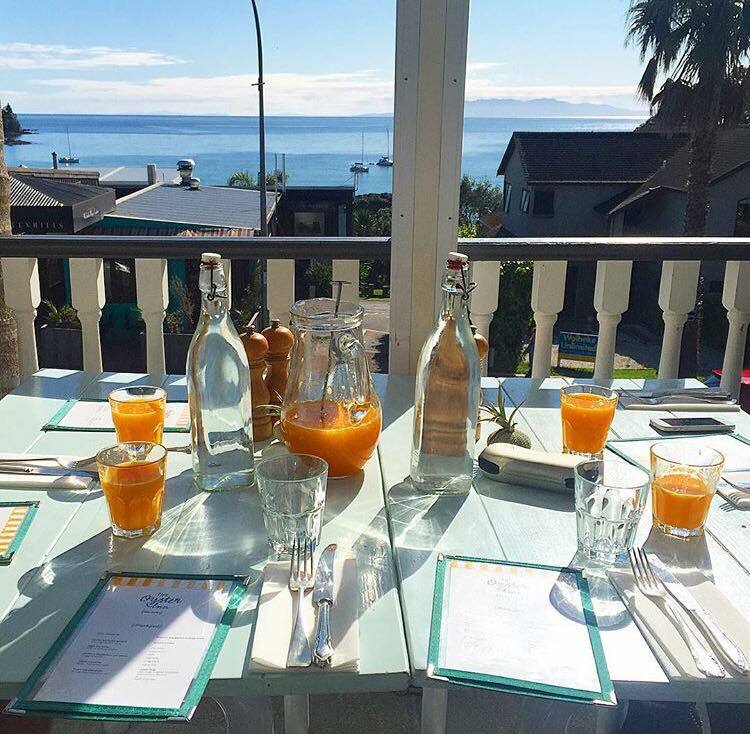 Fabulous place to stay on gorgeous Waiheke. The room was lovely, clean and relaxing. 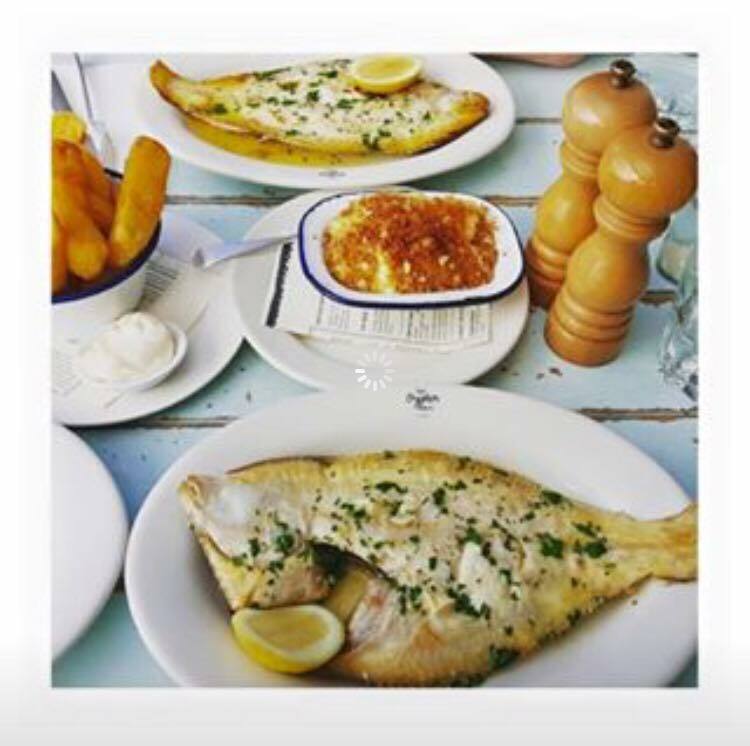 The restaurant is relaxed with great food and service. A little piece of paradise 40mins from Auckland. 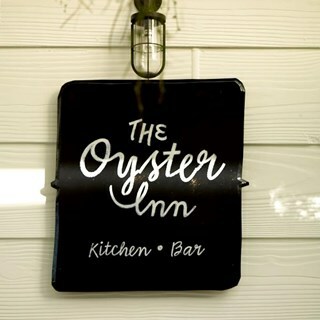 Always a great time at The Oyster Inn! Very nice meal, value for money. Good food selection that catered for all different patrons. The best island getaway we could have dreamed of! staff amazing, rooms spacious and comfortable, food delicious - we'll be back for sure.